Zinc-plated steel tee plates. For specialist fixing applications.  Tee Plates Zinc-Plated 77 x 16 x 76mm 10 Pack is rated 4.7 out of 5 by 17. Rated 4 out of 5 by Stesth from Handy brackets Not much to say, tee brackets. Add strength, easy to use for different applications. Good price. Rated 5 out of 5 by Notchoosinganothernicknam from Life changer I bought these to make a repair to a shed door that split down the middle after being caught by a gust of wind. The alternative was to buy a new door. These tee plates have done the job perfectly and look quite good after I painted them the same colour as the door. I'm not an expert diy person. So if I can use these, anyone can. Brilliant bargain price as well. Rated 5 out of 5 by GardenResto from Not a beverage holder... I only drink coffee, but had to buy these for a friend. They worked in spite of my prejudice. Rated 4 out of 5 by Ricky147 from Does what its ment too Good size feels solid, looks like it well last does what its ment too!